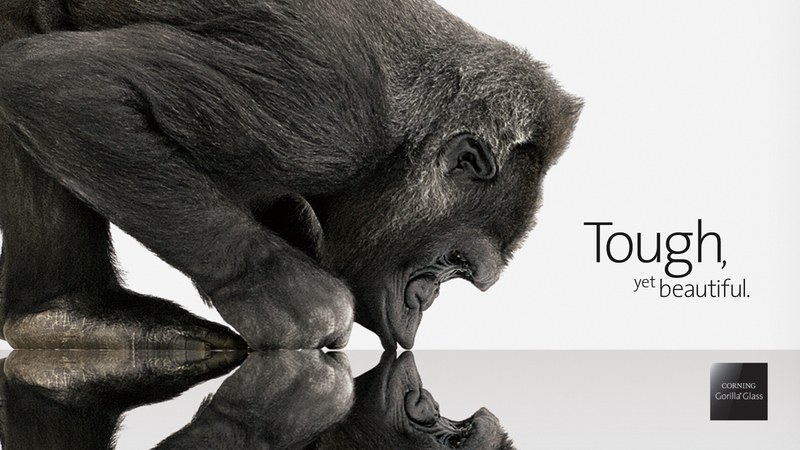 Gorilla Glass 4 might have been a strong piece of glass attached to your smartphone, but Gorilla Glass 5 is expected to change everything thanks to the latest research being conducted by Corning. Previously, if it weren’t the drops that were damaging the screen of your device, then it most certainly were the rough surfaces that were delivering scratches that no amount of chemical could remove. Keeping these woes in mind, Corning has introduced a new piece of glass that is going to protect your smartphone from bigger height drops, as well as protect it from those sharp objects as well. According to The Verge Corning was running tests and the results were as follows: Gorilla Glass 5 survived up to 80 percent when dropped from a higher of 1.6 meters. In comparison, Gorilla Glass 4, which was announced back in 2014, could only protect your phone from a height of 1 meter. Looking at the difference, we have to say that this is a vast improvement. Unfortunately, here is the dilemma that Corning is going to face when newer smartphones and tablets are released in the future. Manufacturers believe that making smartphones thinner is tantamount to more aesthetic appeal, and while that may be true to an extent, it brings a lot of drawbacks down the road. For example, it forces manufacturers to use a smaller battery capacity, and with Gorilla Glass 5 being less thick than its predecessors thanks to the thinner frame of these phones, it will complicate the issue of being able to protect the handset from a bigger height. Corning reports that Gorilla Glass 5 is going to be introduced later in the year and because we have not witnessed any live demonstration of the latest piece of protective glass, it looks like the company has a surprise for us that we’re all waiting to witness. Let us hope that we are not left disappointed.